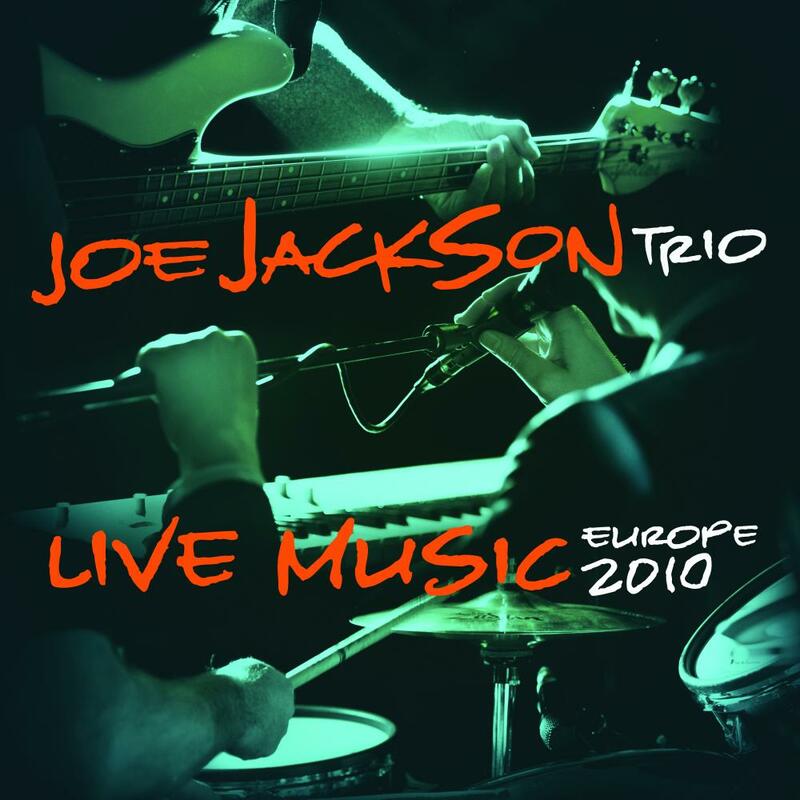 Joe Jackson went back on the road at the end of 2010, playing shows as trio (with Graham Maby on bass and Dave Houghton on drums) all over Europe. Without any new product to promote, he ended up playing a big number of sold out shows, with the usual great response from his devoted fans. As always, Joe Jackson enriched songs spanning his whole career with new arrangements, making the old songs “new”, once again. Classics like ‘Steppin’ Out’, ‘Got The Time’ or ‘A Slow Song’ but also original cover versions of some of his idols’ tunes - David Bowie’s ‘Scary Monsters’, ‘Inbetweenies’ by Ian Dury and The Blockheads and a stunning version of The Beatles’ ‘Girl’ with Joe Jackson alone on piano and vocals. The title “Live Music” is not accidental. Even if mixed with extreme care (the sound is warm and rich) the performances you can hear on this record are exactly what happened on stage - a rare thing in an era of re-recorded live albums. Definitely, one of the best documents of Joe Jackson live, giving you the feeling to be away only a few meters from the stage. The songs are all pop masterpieces and the musicianship is spectacular.